For all skin types. Especially beneficial for dehydrated, combination and blemished skin. 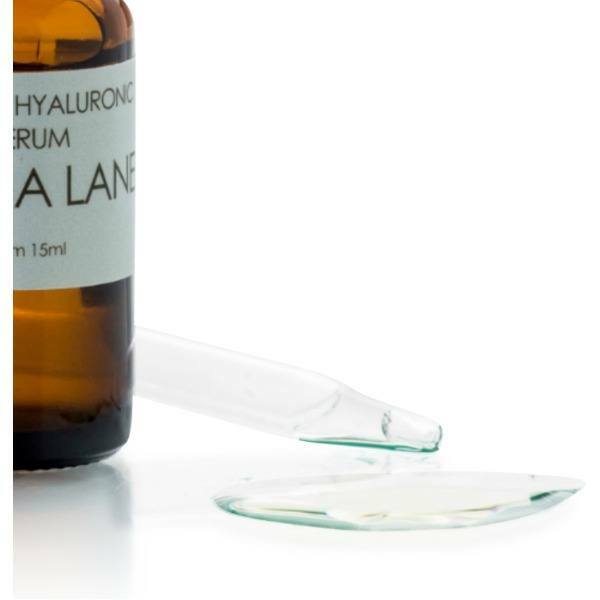 This ultra-lightweight water based serum containing hydrating hyaluronic acid and skin supporting lavender gives the skin a mega moisture boost. Layer under your moisturizer or oil serum to cool and firm the skin immediately. 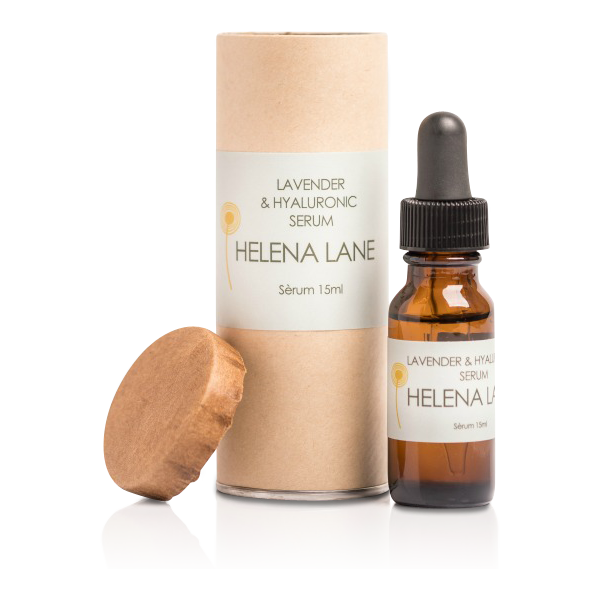 This serum has the scent of a gentle, grassier lavender than the more familiar, stronger essential oil. Not only does this smell great, but I feel like it helps control my skins oil production a bit. The nights I miss using it, theres a noticeable difference. It was love at first touch. Can’t live without it! It gives my skin the hydration and a beautiful glow. Using it along other products from Helena Lane’s line my skin feels great and it looks much improved. I started leaving house with bare skin and feel really confident and pretty. The ingredients are so pure and I love how well my skin absorbs it. Highly recommend it. Love the texture, very light and refreshing. Just used for a short period so can’t say much but so far so good. This serum pairs wonderfully with my Argan & Frankincense Serum or Argan & Ylang Ylang Moisturizer.